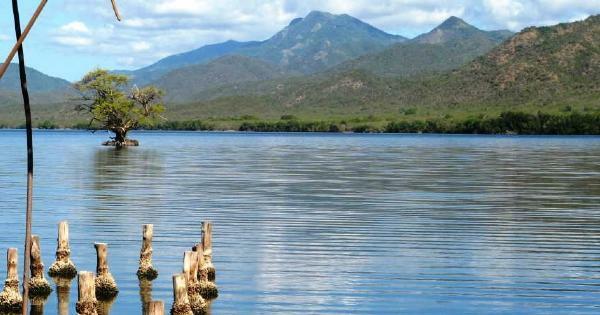 It is located on the southeastern coast of Cuba, encompassing the Sierra de la Gran Piedra, east of Santiago de Cuba. Crowned by an enormous volcanic breccia block at 1225 meters above sea level, this mountainous area includes semideciduous forests, evergreen forests and montane rainforests. In the northern side stands out the majestic landscape of the Farallones of Santa María del Loreto, with populations of endemic melocactus. In the coastal area there is a system of isolated limestone plateaus and hills, on whose southern side there are stepped terraces that reach the sea. The vegetation of the coast is composed of xeromorphic and microphylic semideciduous forests, with the presence of isolated uverales and mangroves. In this area, a system of caves has been developed, housing a fauna considered to be the most diverse in Cuba. In the marine sector there are well preserved coral reefs. With a high level of endemism, both of flora and fauna, some of which are strict, the reserve is a site of special interest for researchers and visitors from around the world.